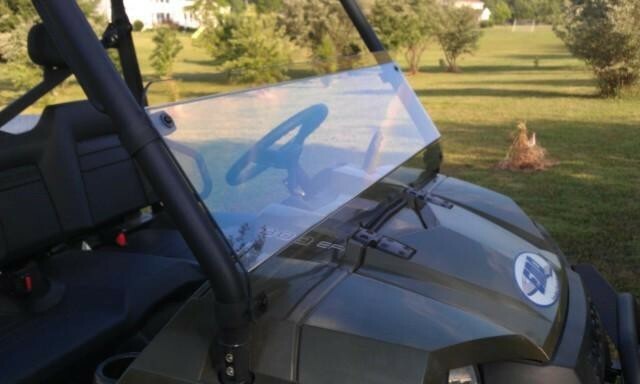 This is a great alternative to a full windshield. It will deflect wind without blocking your view when you get it muddy. Made from 1/4″ thick scratch resistant polycarbonate Lexan. 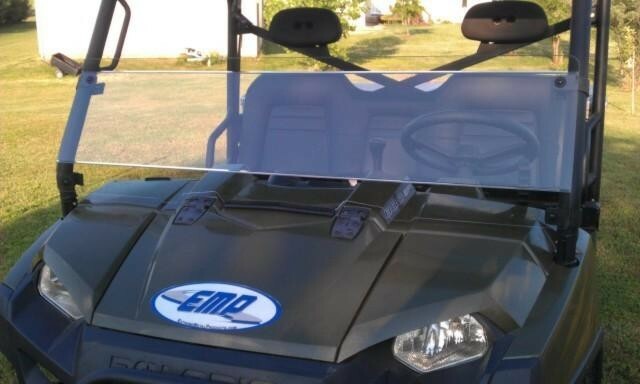 We leave the protective coating on the windshield so you can read the manufacturers description for yourself. 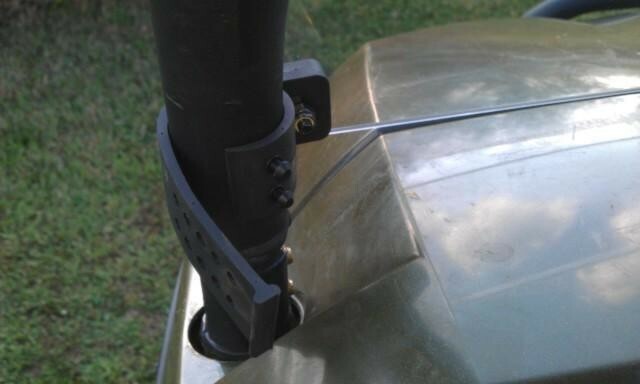 The “Quick Connect Clamps” allow you to remove your windshield without any tools. Simply. remove the four thumbscrews and you are done. 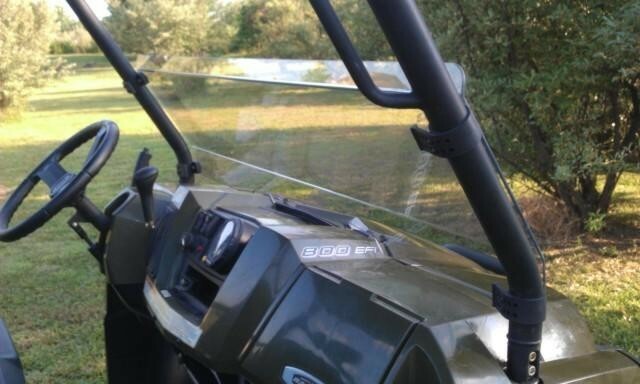 The clamps remain on your ROPS so that you can easily put your windshield back on. Will not fit 2011-12 Midsize Ranger 500. -Includes: Quick Connect Clamps . Can be installed and removed in seconds using "Fast Straps"